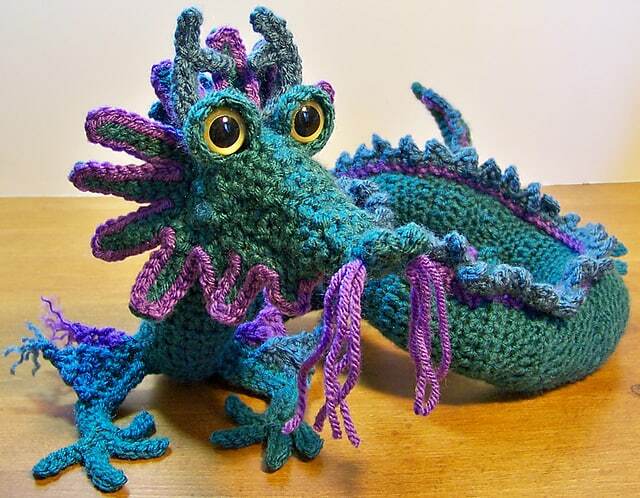 Gail Hovanec is the designer of this incredible dragon. I just can’t get over it. 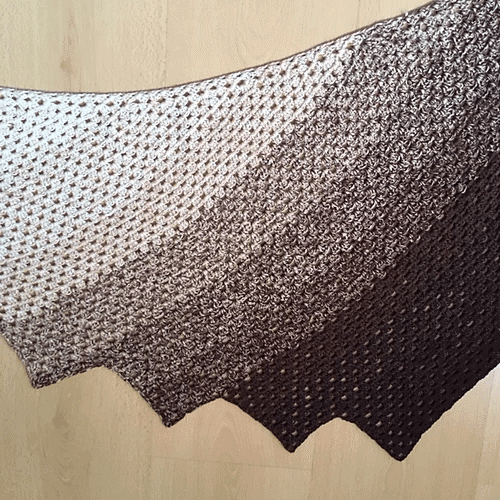 This isn’t just a crochet project. This is a work of art and it’s amazing. 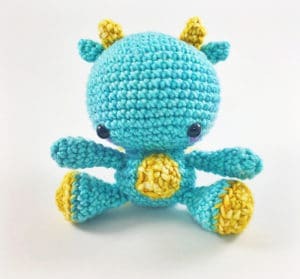 You shouldn’t expect a project like this to be your first stuffed animal, or amigurumi, project. This dragon is extensive and detailed. You may want to practice with something easier before you jump into this one. 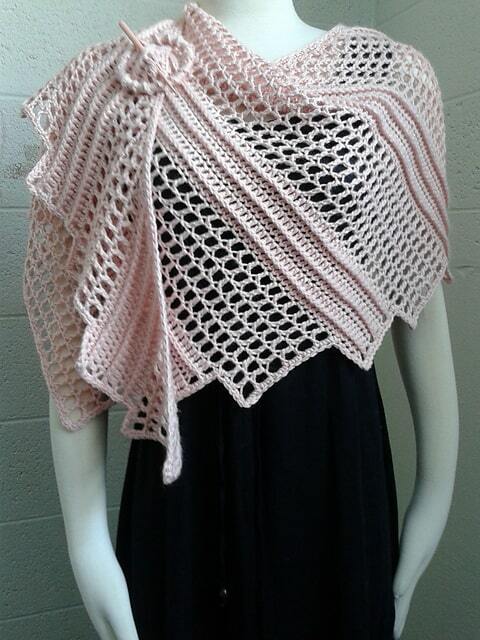 Ravelry members who have made this project have indicated it is about a medium level of difficulty. Gail designed this dragon several years ago. Just last year, she added a feature to the instructions which provides an even better project. She’s perfected it with linked stitches. Linked stitches have a unique look and they have the effect of less space between the stitches which is perfect for stuffies. The original pattern is provided in the download, but you’ll also find a second download which is only the reworked body using the different stitches. You can complete the original or use the new version. Linked half double crochet is the basic linked stitch used in the new version. Linked stitches are technically Tunisian crochet stitches, worked in a join-as-you-go fashion. You’ll find this concept in Tunisian entrelac as well. You won’t need a separate hook, though. We’re just talking about a few loops at a time, the same is any other crochet stitch. All you will need is your regular crochet hook. You’ll just be making the stitch itself differently. I’ve provided a short video of a type of linked half double below. I have several videos of linked stitch on my channel. Unfortunately, it looks like I never updated the half double when I purchased a new camera (as I did with my other videos). It’s still my old video, on my old camera. You will still get the basic idea and you’ll see how easy it is to complete the stitch. You’ll just use what you have learned and apply it to Gail’s pattern instructions. 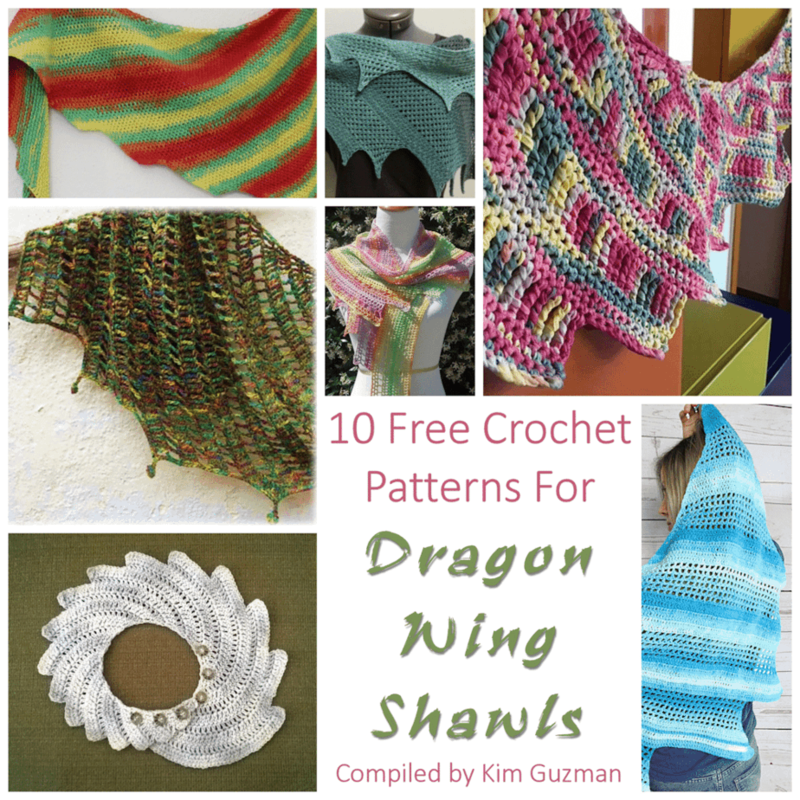 Pick up your free crochet pattern download on Ravelry HERE. 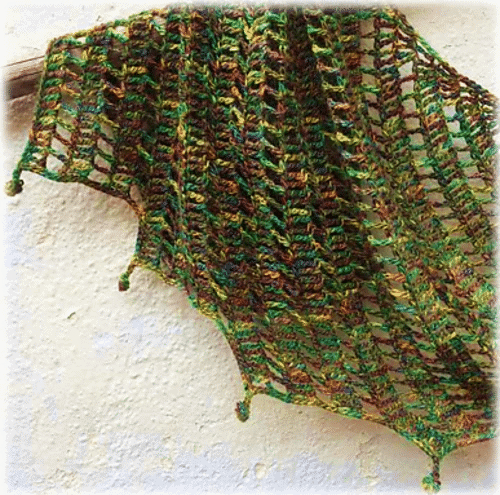 Catch up with Gail on her Ravelry page here. 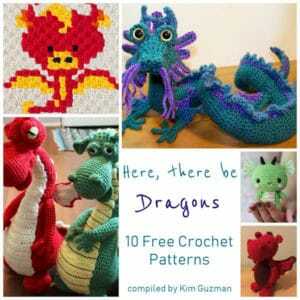 Find more Dragons in this pattern round up.